From bourbon-flavored coffee to personalized socks, this list will make any grandpa smile! Looking for the perfect gift for grandpa this year? If Pop-pop is the type of man who always says he "has everything," it can be a struggle. That's why we put together this list of unique gifts for your grandfather. It'll help you find the perfect grandpa gift for the holidays, Father's Day, birthdays or anything else! We searched high and low for great and unusual gifts that will show him just how much you care. From bourbon-infused coffee to the perfect sports chair, there's something here for everyone, for every budget. Also available at Knock Knock for $10. 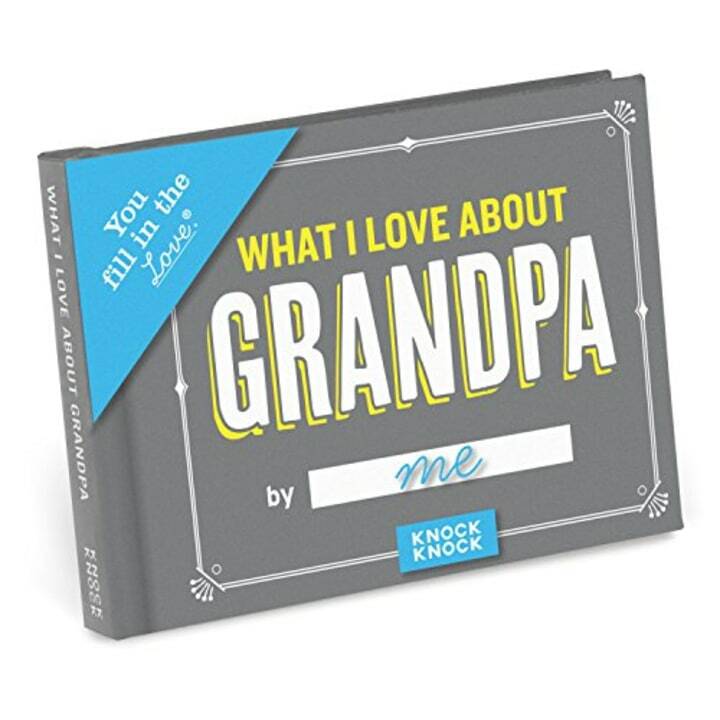 Let Grandpa know just how much you love him with this clever "fill-in-the-love" journal. Creating a personalized keepsake has never been so easy or adorable. 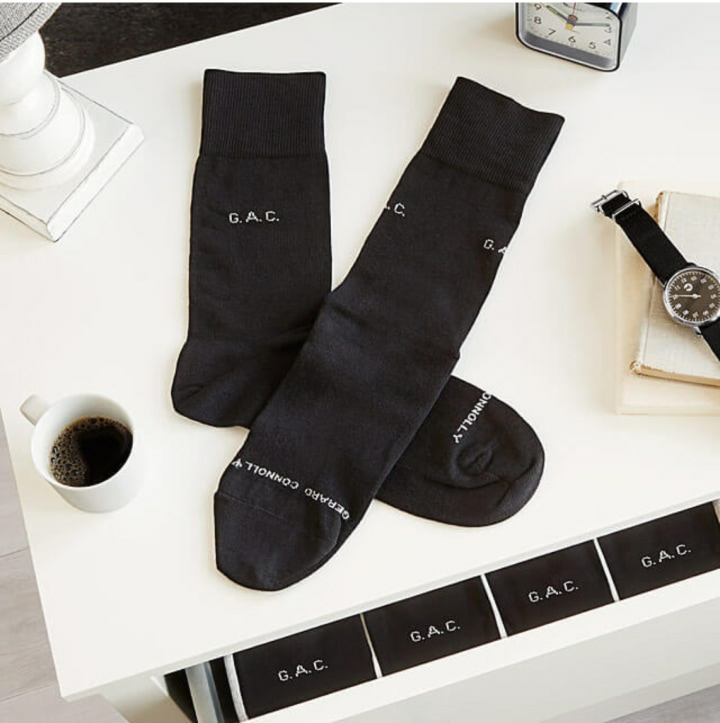 You can personalize these socks with Grandpa’s initials or a short saying — up to eight characters at the ankle and twenty characters at the toes. Also available at Walmart for $13. 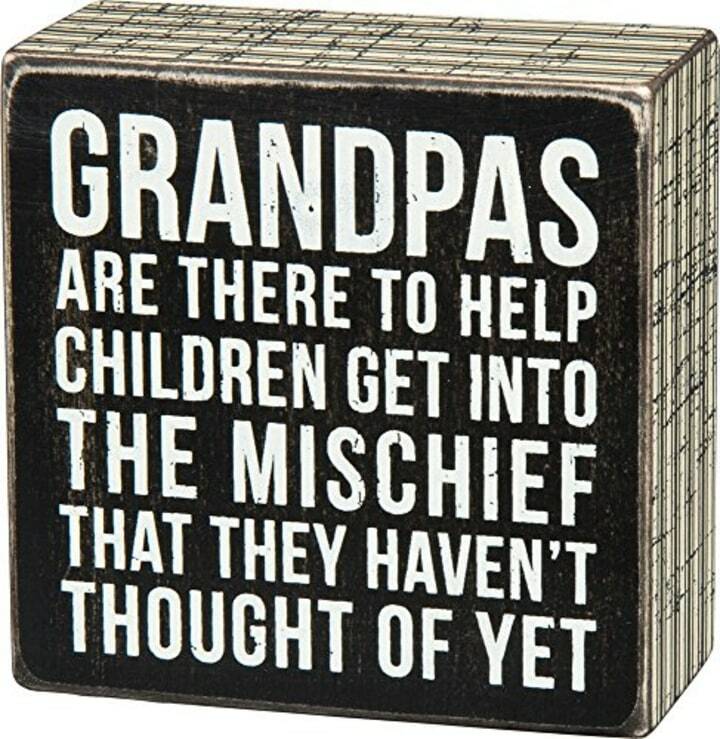 This grandpa box sign is perfect for the grandpa in your life who's always getting into a little more trouble than he should be. For more watches we love, check out this chic leather Timex Weekender. Did we mention we're mad for plaid? 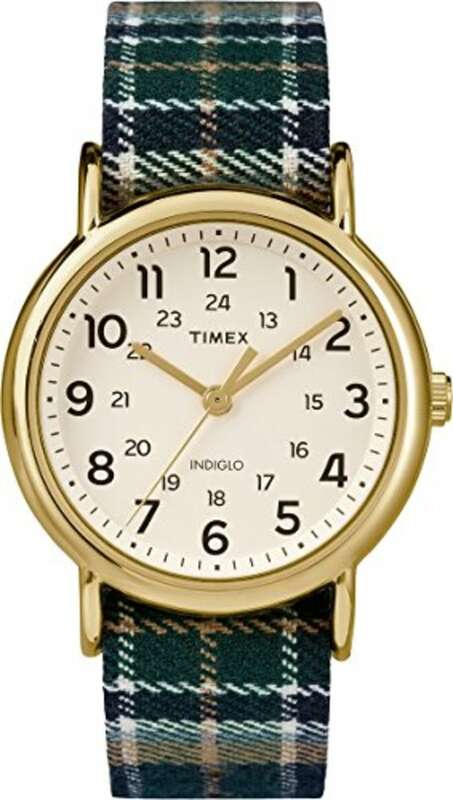 Give your granddad this classic Timex watch with a plaid band; it's old-school cool for a man who will likely appreciate that operating this watch requires no tech skills. 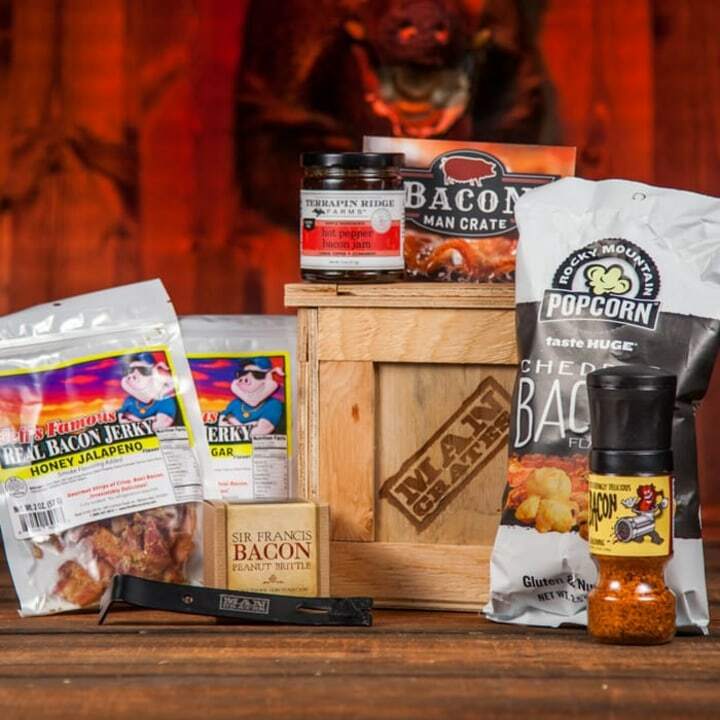 Bring home the bacon with this delicious selection of gifts that are perfect for the grandpa who loves to pig out. In this box of goodies, he'll find bacon peanut brittle, savory bacon jam, and sweet-and-spicy bacon jerky. We don’t want Gramps missing any texts, do we? 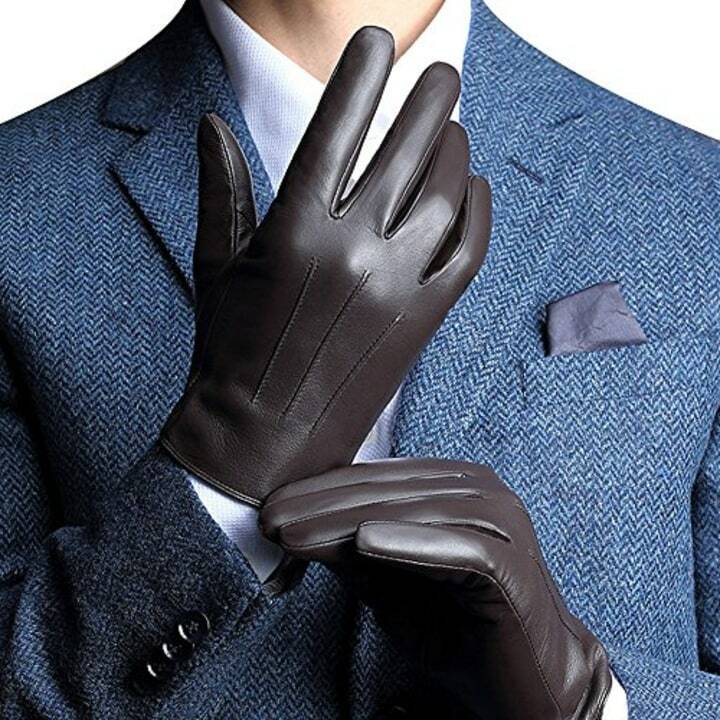 These leather gloves have a built in touchscreen feature so he doesn’t have to take them off to use his smartphone. Grandpa might just be your biggest fan, so it’s on you to make sure he's as comfy as possible when he comes to cheer you (or your kids) on at the next sporting event. 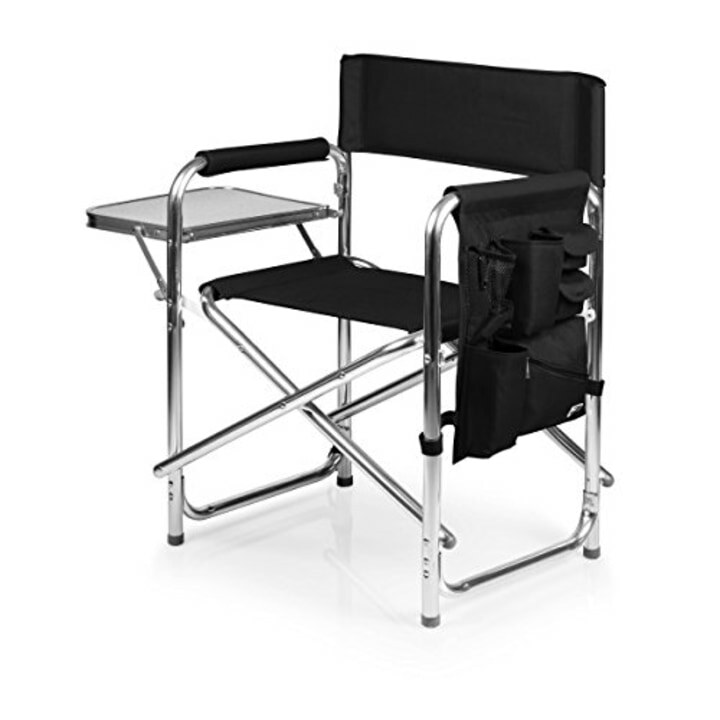 This light and portable chair is easy to carry and has not only a side table to rest his favorite beverage but also a handy pouch to stock essentials. 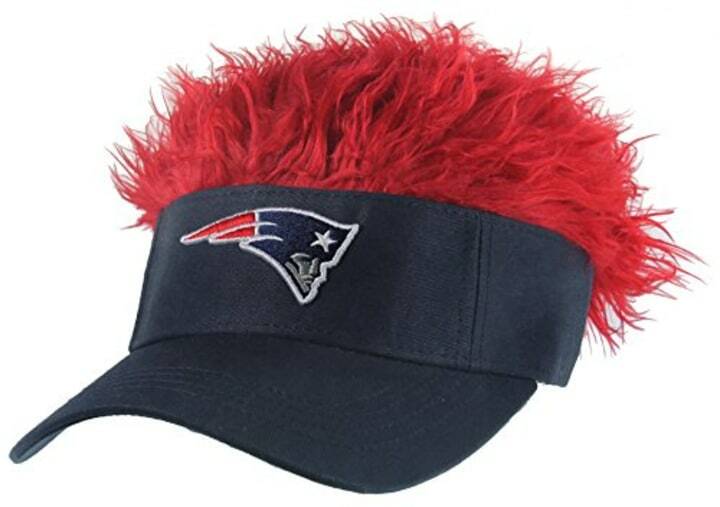 Your grandpa will like two things about this visor. One, it will help him display indisputable team spirit, and two, it may provide an assist in the hair department. Similar available at Macy's for $70. 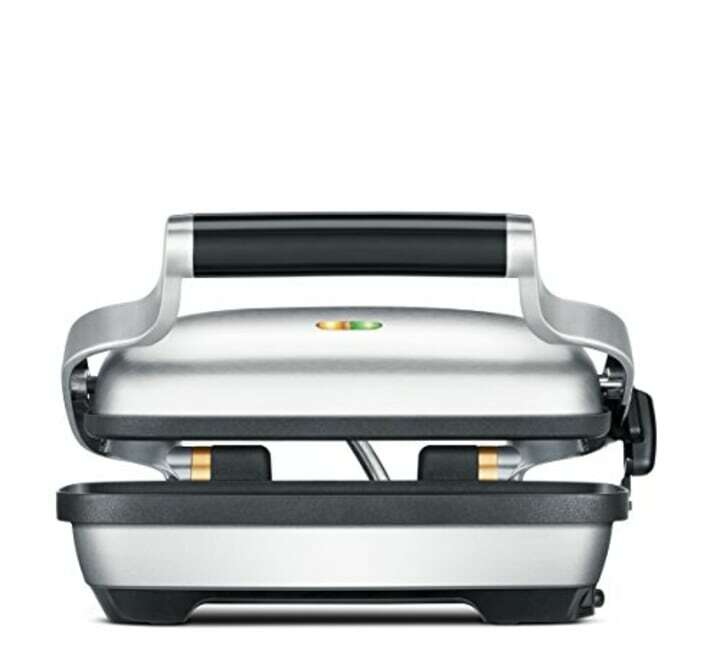 The Breville Panini Press will take Grandpa’s favorite sandwiches to the next level. It's perfect for paninis, croissant and breakfast sandwiches and more. We can almost smell that gooey grilled cheese right now! 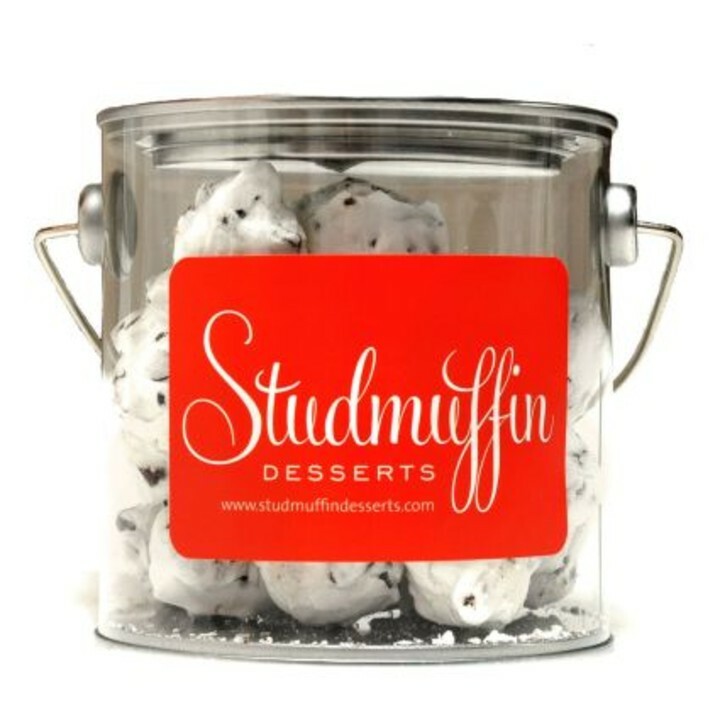 Make sure Grandpa knows he's still a stud muffin by giving him a bucket of these gluten-free, chocolate chip meringue delights. 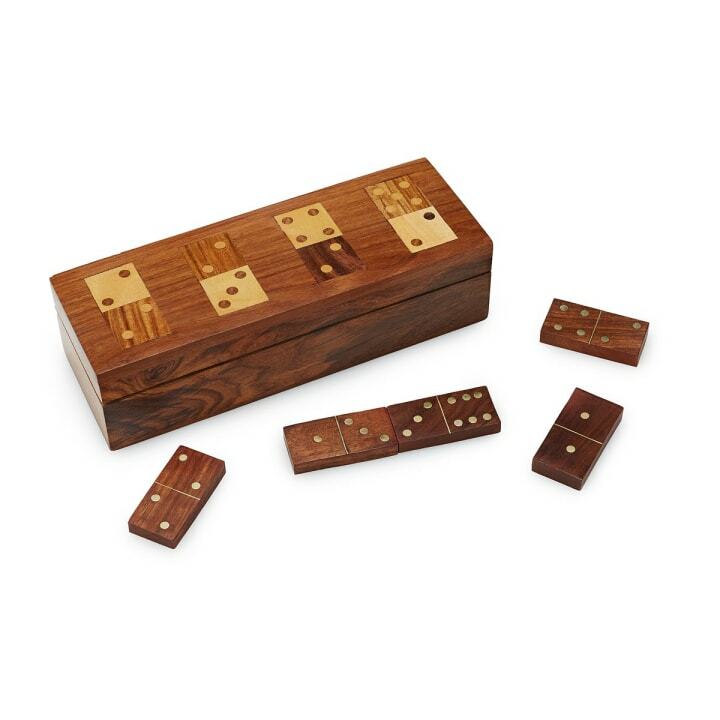 We also love this domino set from Hayneedle that's stored in a sleek, deep blue velvet case for $42. Is your grandpa a gamer? Then game on! Plus, it's so good-looking that it would also make a handsome accent on a coffee table. 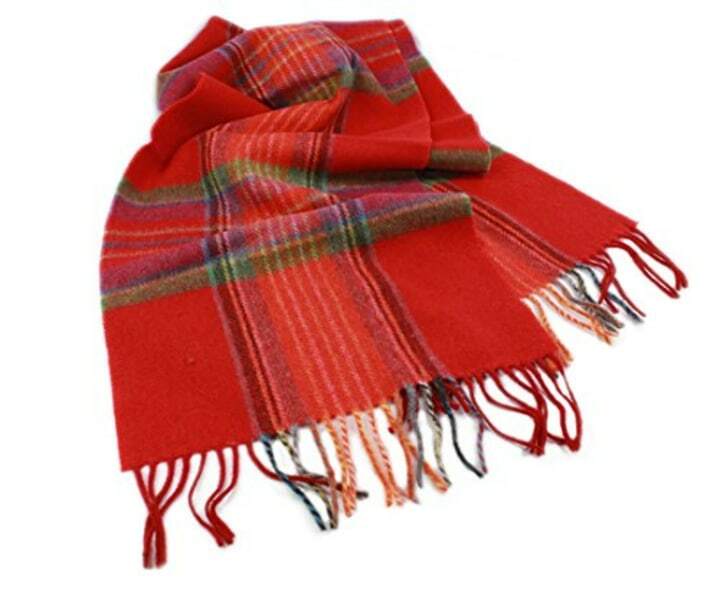 What's more classic than a tartan lambswool scarf made in Ireland? While this is a festive plaid, there are lots of tartan options that will keep Grandpa warm in style. Also available for $68 at Nordstrom. 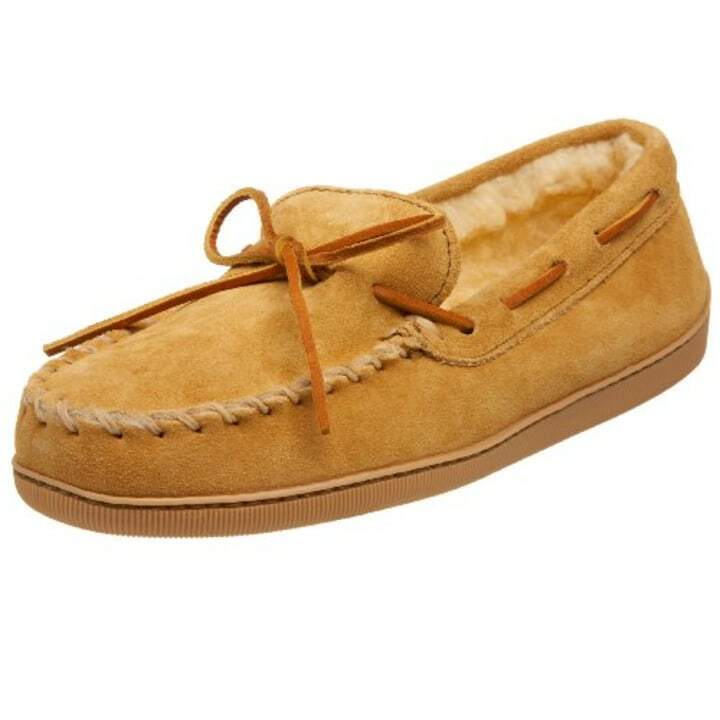 Expect several high-fives for this gift, because Grandpa won’t want to ever take off these plush, shearling-lined suede moccasins. We also like that they have rubber soles, and so will he. Know what a wine enthusiast who has everything needs? 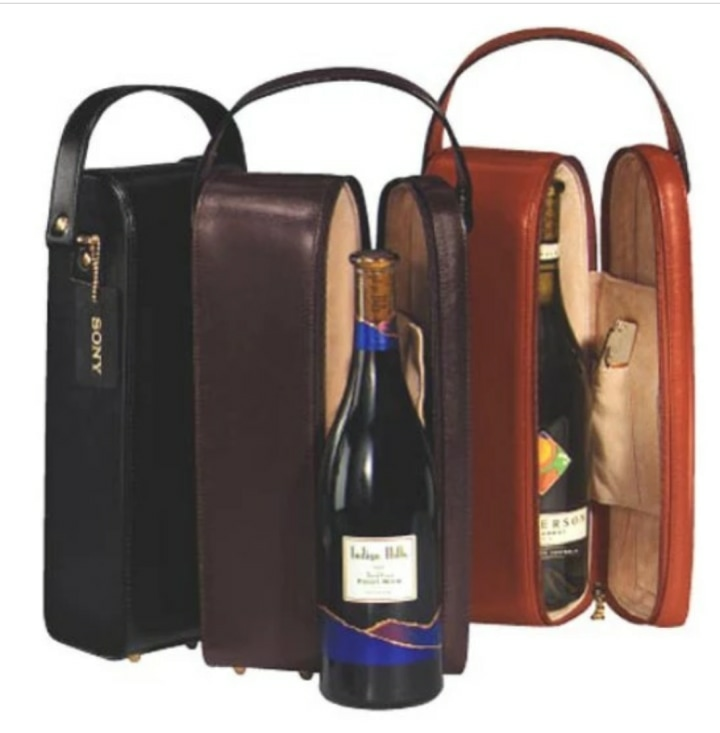 A monogrammed leather wine carrying case. And boy will it make that prized bottle of wine look important when Grandpa opens it up to present at his wine club. 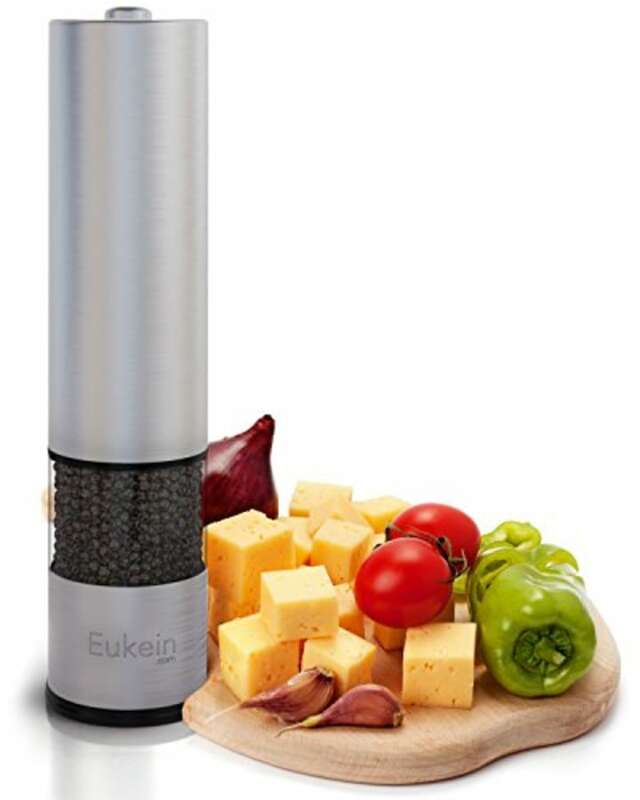 We are obsessed with this electric pepper (or salt) grinder. With the simple push of a button, freshly ground pepper seasons food to perfection. And there’s even a light at the bottom of the mill so Grandpa can see exactly where his pepper is going. The decanter alone is available for $28 at Target. 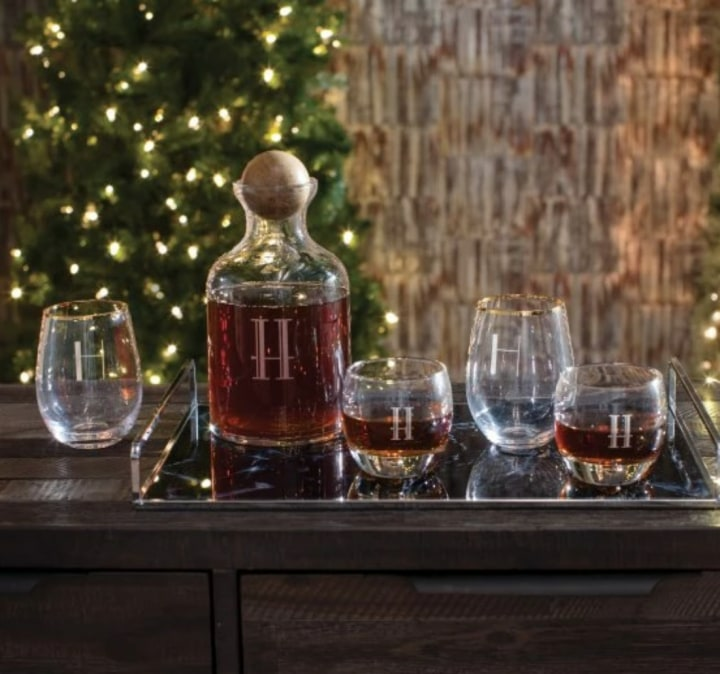 An attractive addition to Grandpa’s bar, this glass decanter and wood stopper also comes with four heavy-bottomed whiskey glasses. Plus, they can all be engraved at no extra cost, even the wood stopper! Help Grandpa keep his beard in check this holiday season with this beard maintenance set. 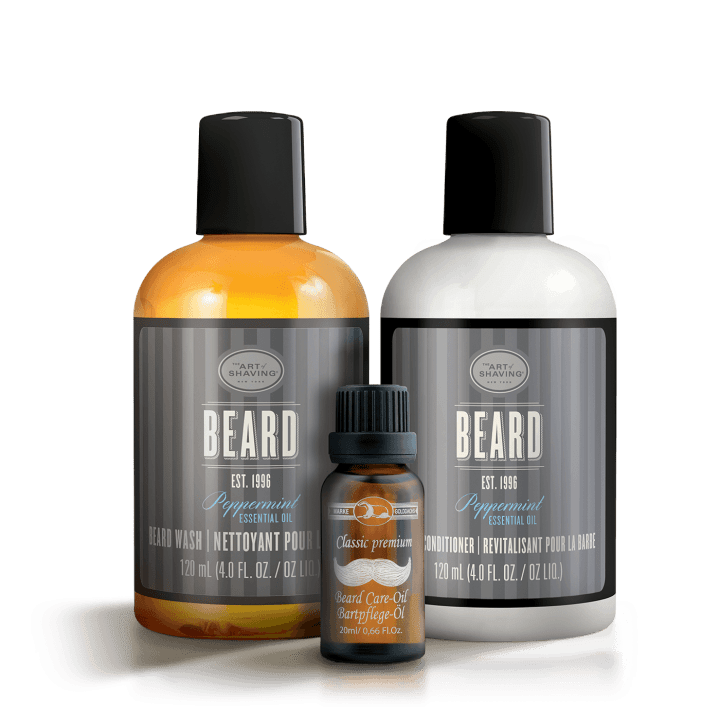 It comes with a beard wash, beard conditioner and vanilla scented beard oil that will keep his beard looking its luxurious best. 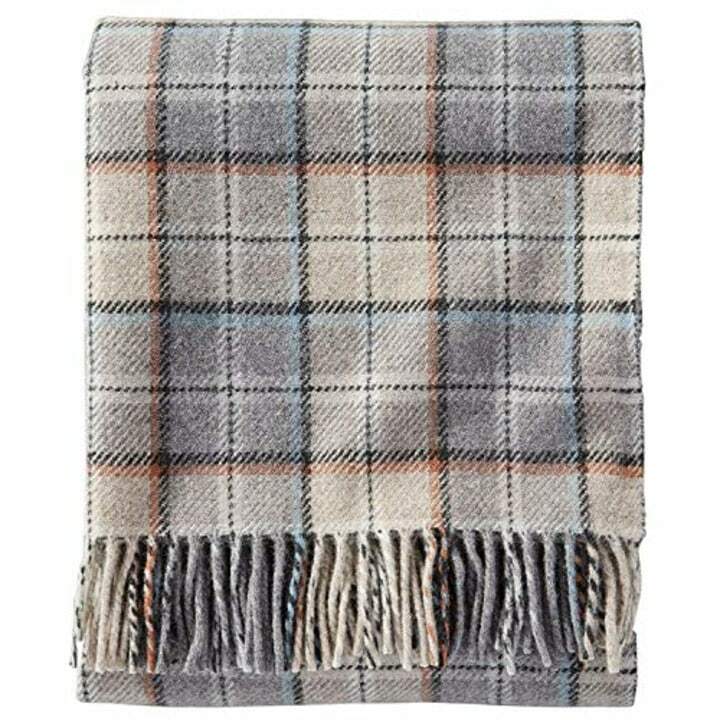 Since we are talking about plaids and tartans, another winning gift is a wool blanket. It's perfect for keeping Grandpa cozy in his special chair or at the game. Does your grandpa love a good steak? Then he will also love some high quality (and quite handsome) steak knives to better enjoy his filet mignon. 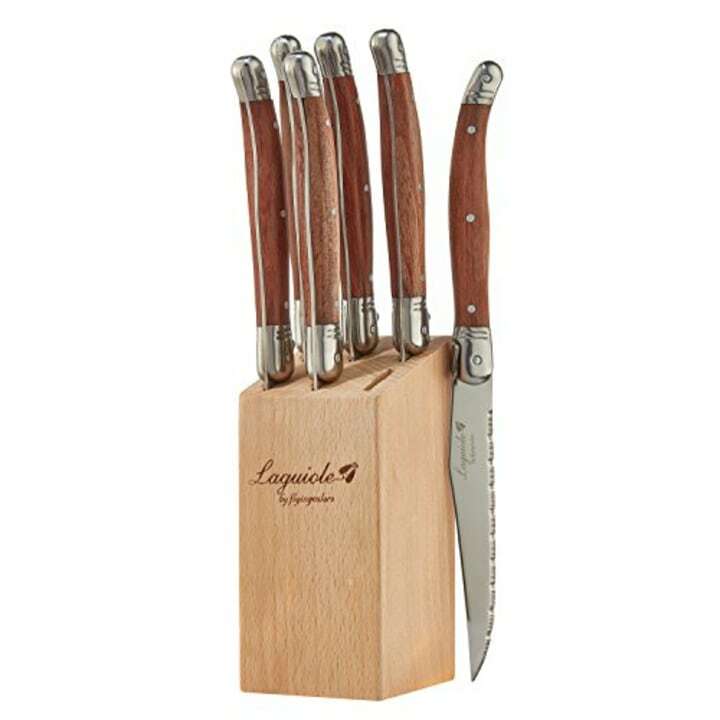 This Laguiole set comes with a handy wood block for storage and your choice of four different finishes for the handles. You know what your wine-enthusiast grandpa needs? 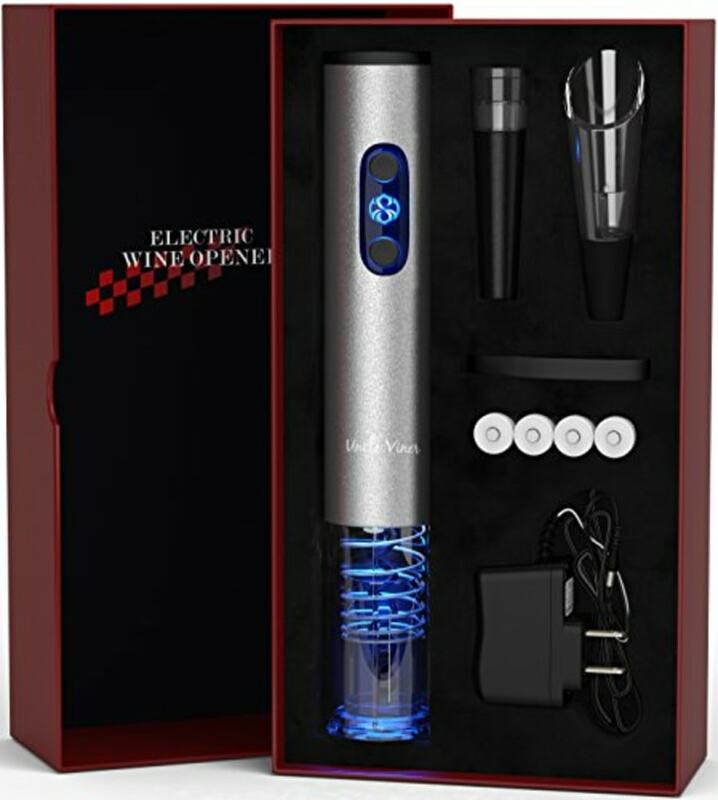 An electric wine opener and accessories set. You will score high marks with this rechargeable corkscrew, charger, foil cutte and wine stopper set. When family pajama-ing, don’t forget to get Grandpa into the act. 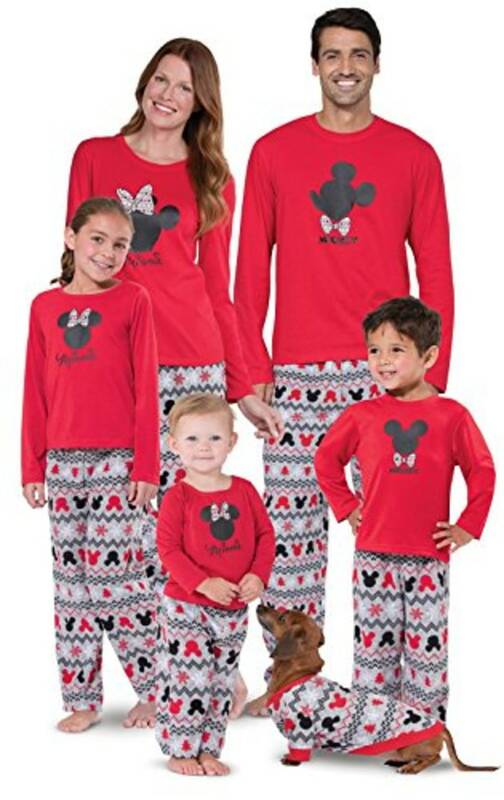 These matching PJs are as fun for him as they are for the whole family. 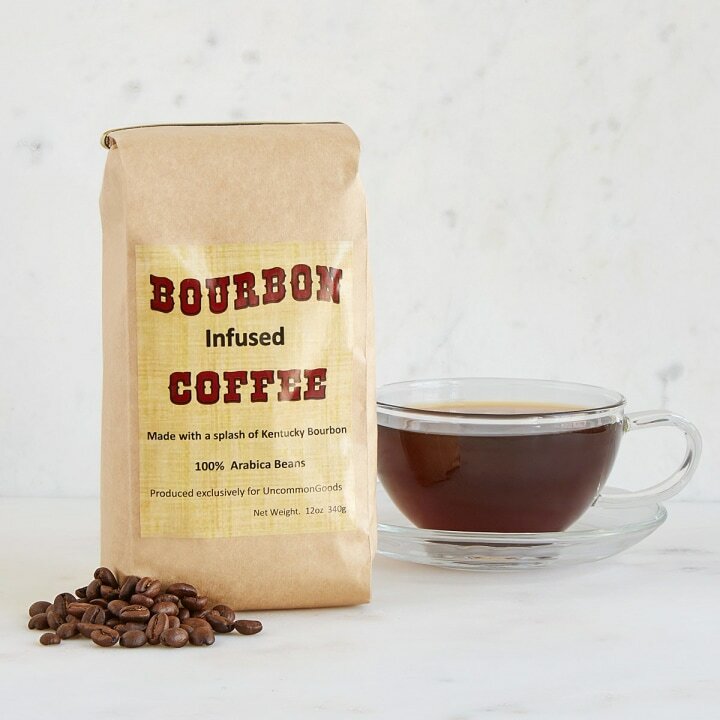 Rich, 100-percent Arabica beans are infused with a splash of Kentucky bourbon to create a coffee so good, Grandpa will instantly name you his favorite. 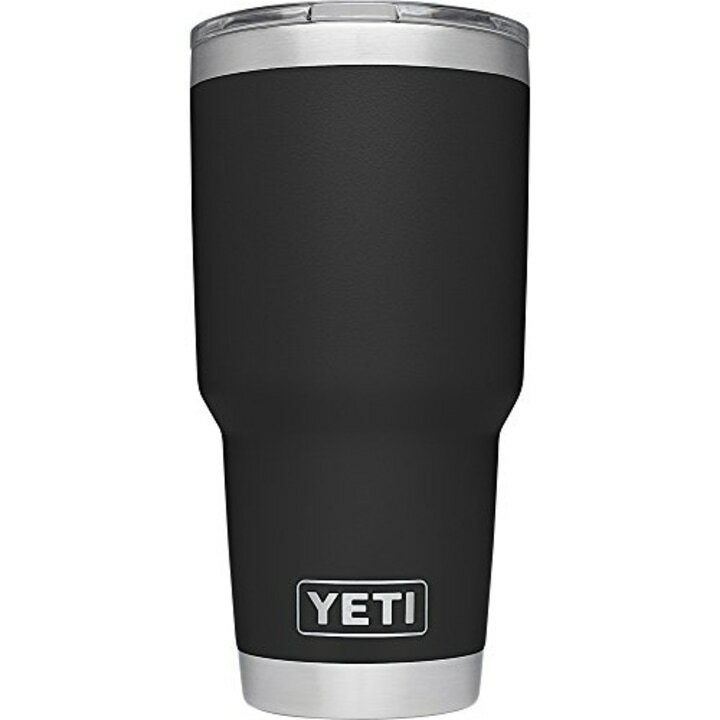 Also available for $40 at Walmart. We don't know anyone who can't use a portable smartphone charger. 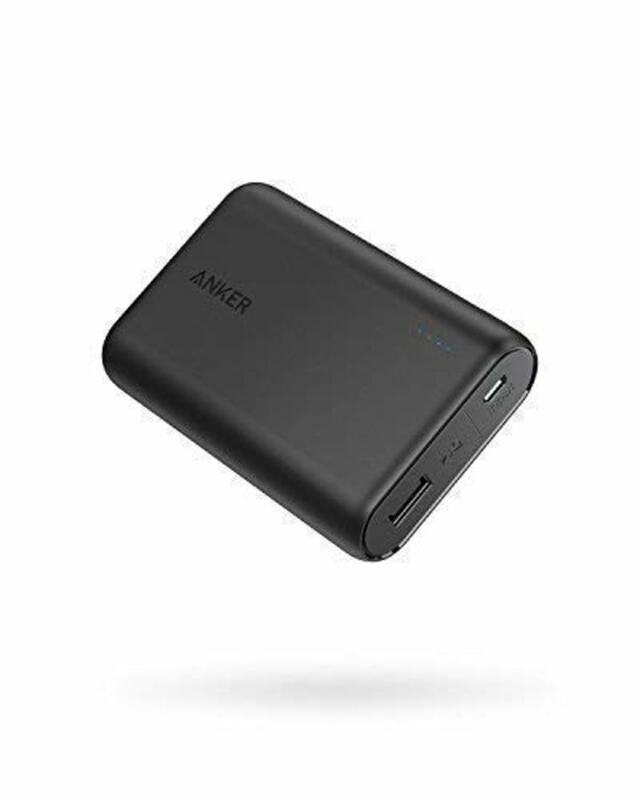 This one by Anker is sleek and, when fully juiced, its battery life can handle up to 3.5 iPhone charges and 2.5 Galaxy S8 charges. 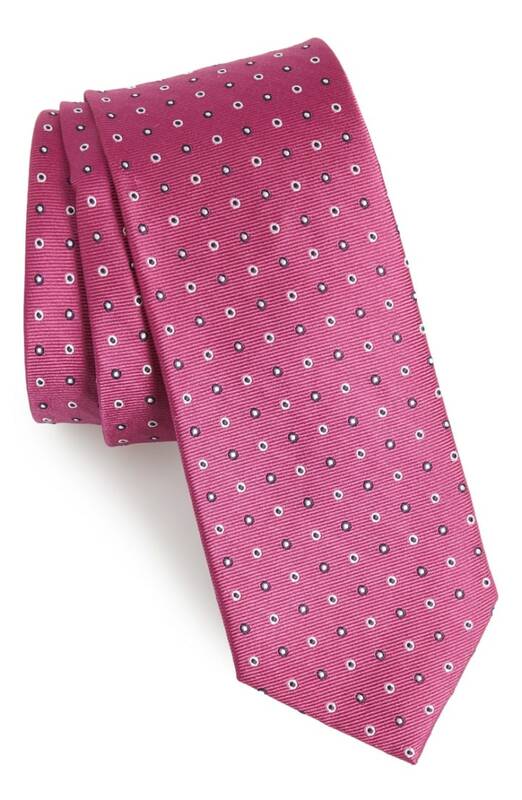 A dapper grandpa is guaranteed to love these bright, bold and holiday-ready ties. Sweet and chic! 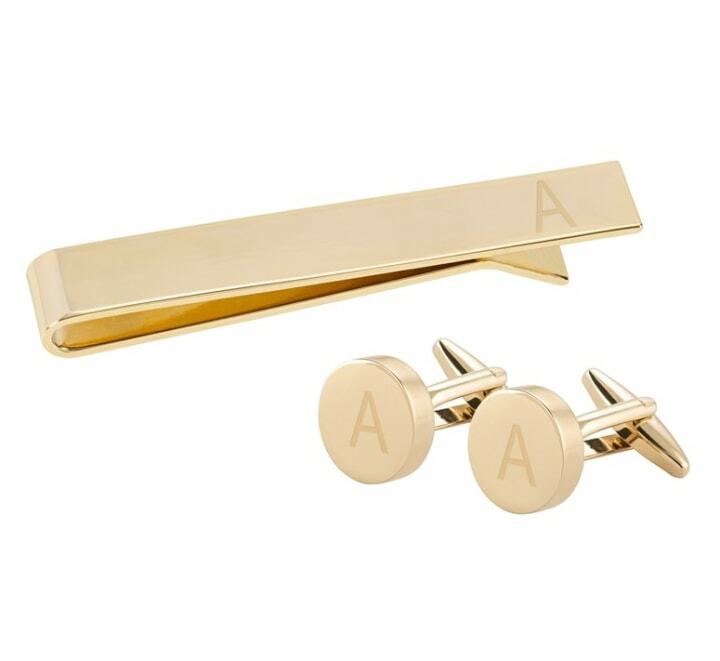 Send Grandpa hugs and kisses in the form of these gold-plated cuff links and tie clip engraved with his initial. Truffles don’t have to be left for a special occasion. 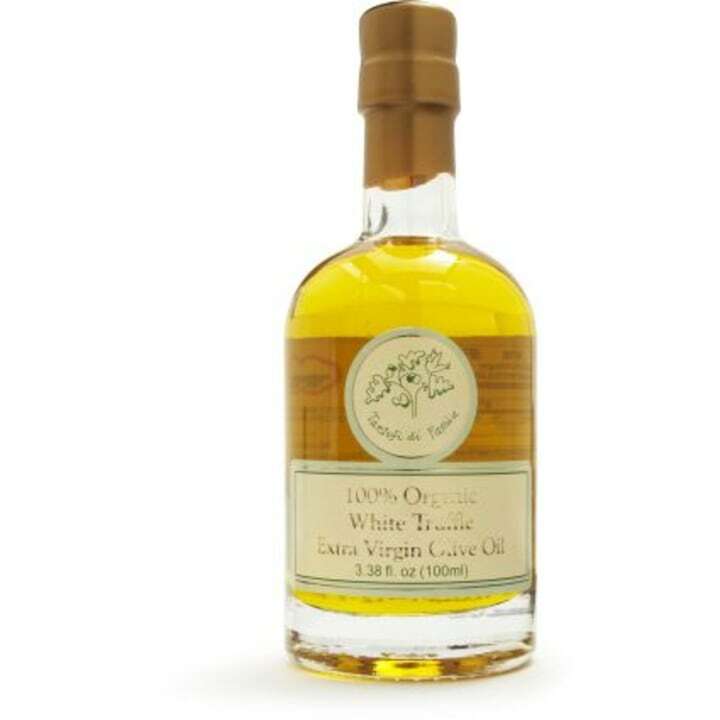 Enjoy this decadent white truffle-infused, organic olive oil (made in Italy) every day. Drizzle it over pasta, add it to soup or even dip a little bread into this gourmet elixir for a true foodie experience. 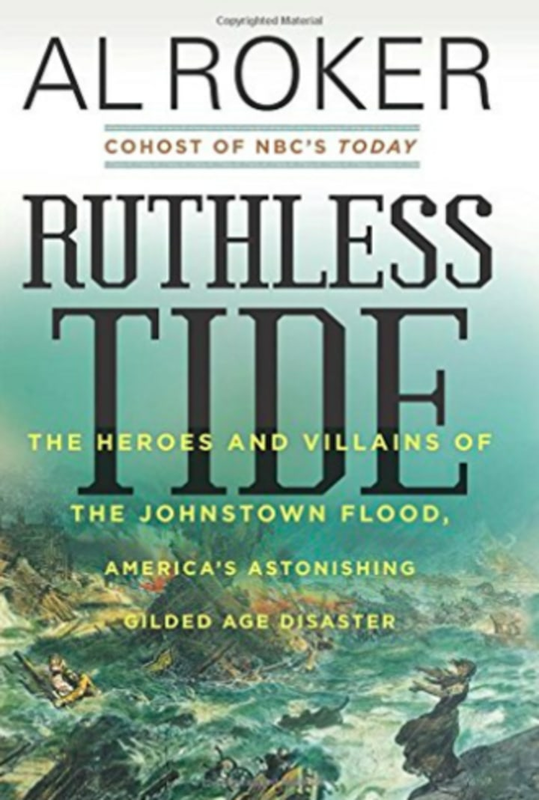 For the grandpas who are history buffs, Al Roker's book about the deadliest flood in U.S. history, the Johnstown Flood, is perfect. Roker will walk your grandfather through the history, science and people involved in the massive deluge.